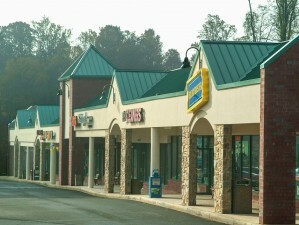 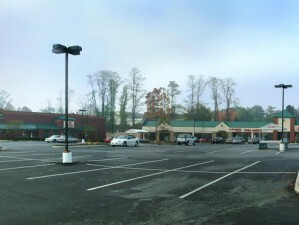 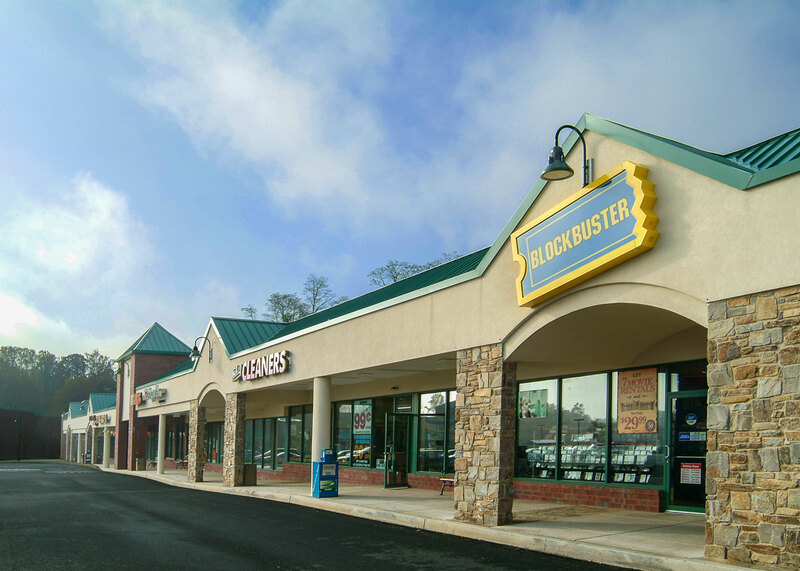 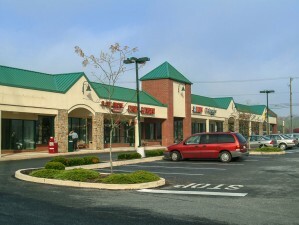 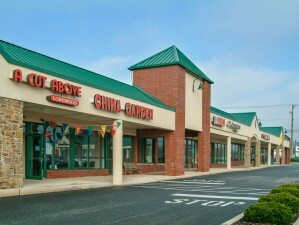 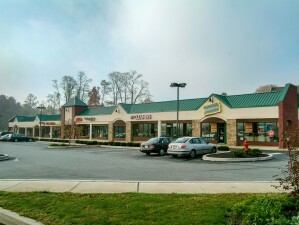 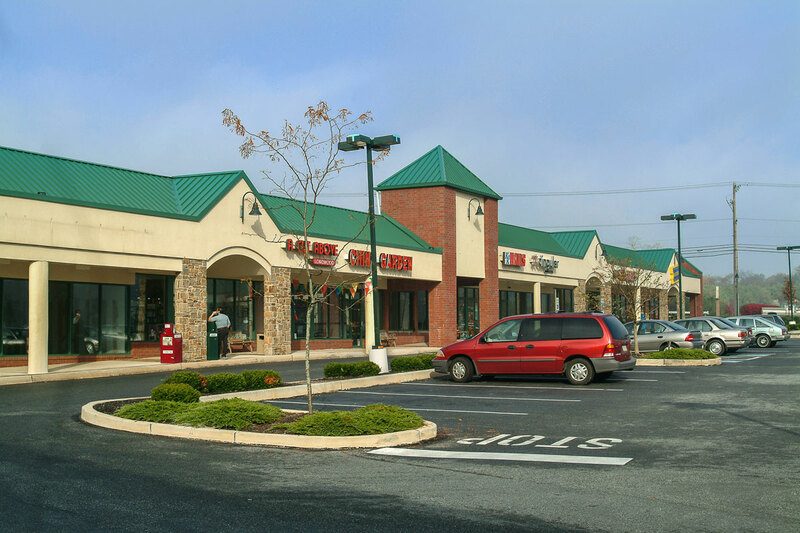 Site development and construction of a retail shopping center in Kennett Square. 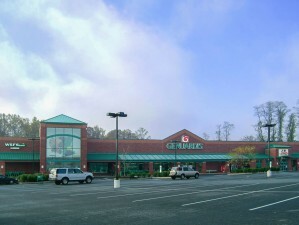 The Center included a 45,000 SF Genuardi’s Family Market, a 24,000 SF retail center, complete site infrastructure and parking areas. 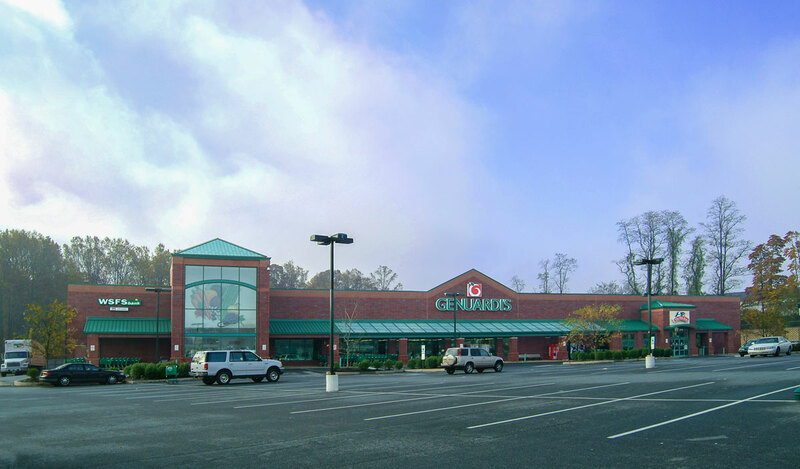 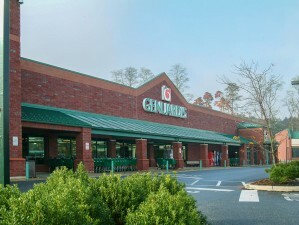 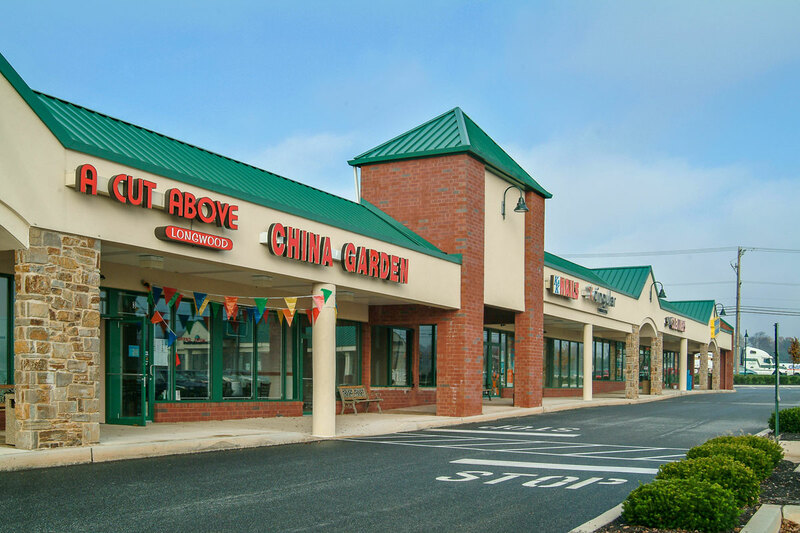 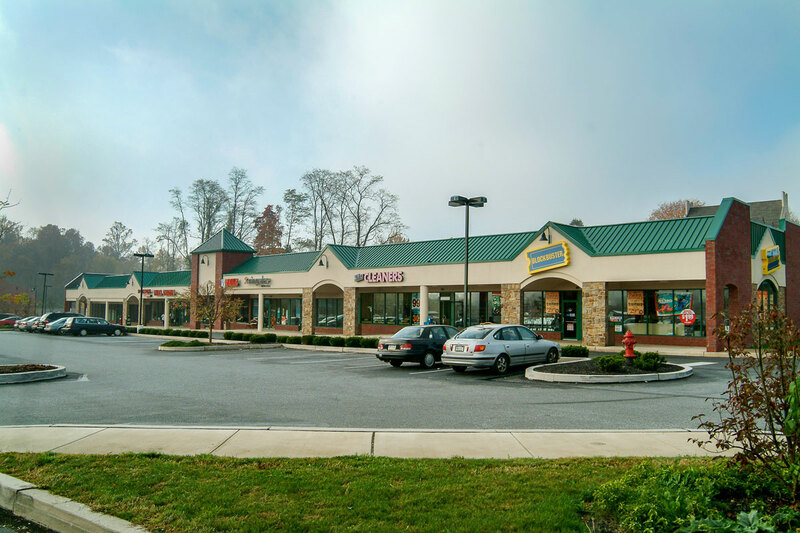 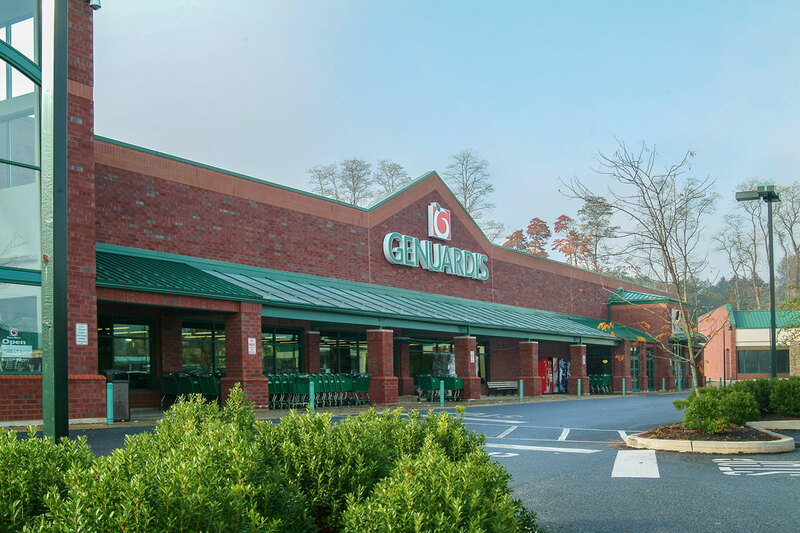 Mid-Atlantic also performed the complete fit-out of the Genuardi’s Market and some of the tenant improvement work for the small retail stores.